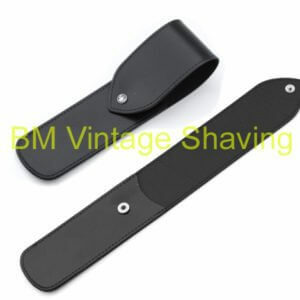 This Dovo Genuine Leather Straight Razor Sheath will protect your straight razor while you are on trip, traveling or in storage. 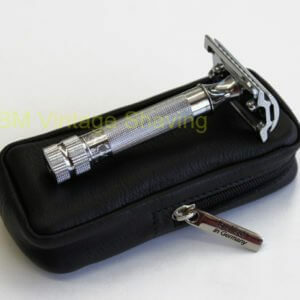 It will fit all Dovo straight razors and many other brands of straight razors. 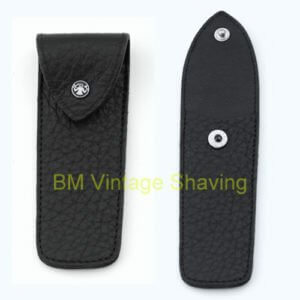 This Straight Razor Leather Case has soft interior and a secure knob closure with DOVO logo brass knob.